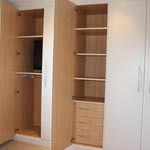 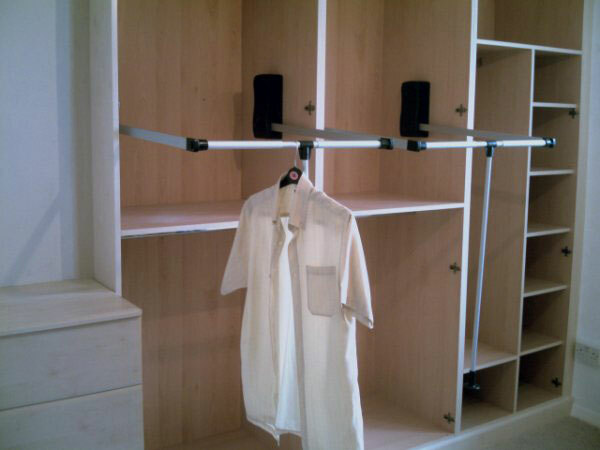 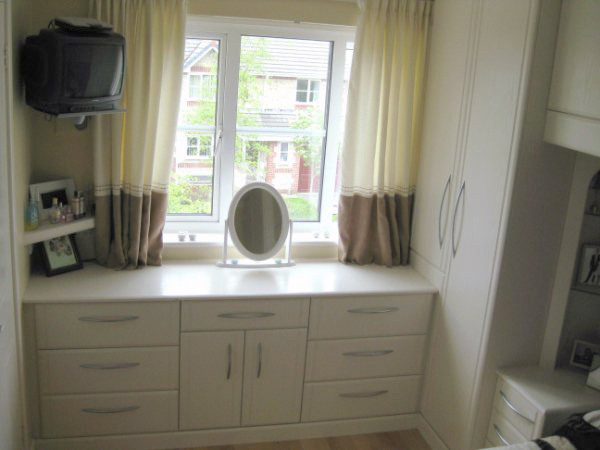 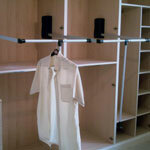 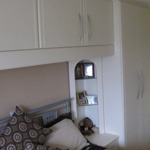 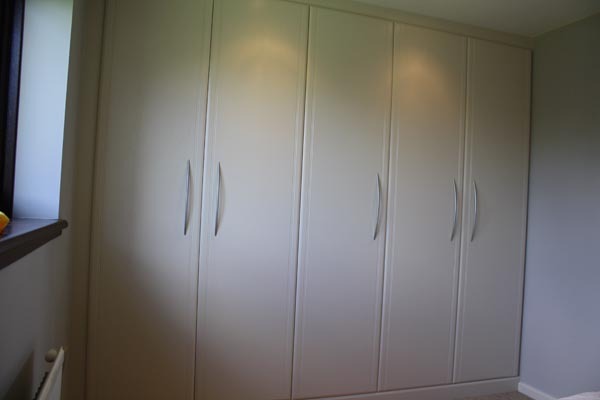 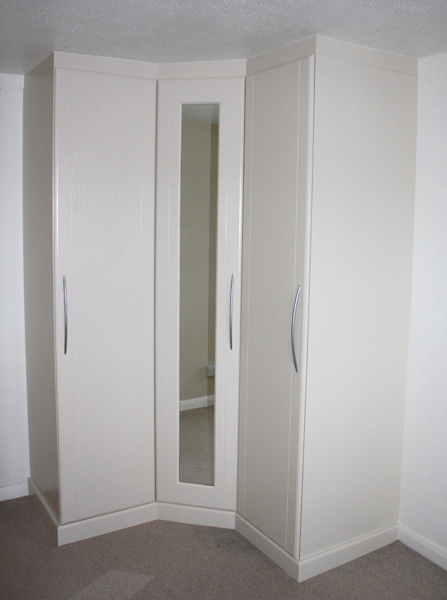 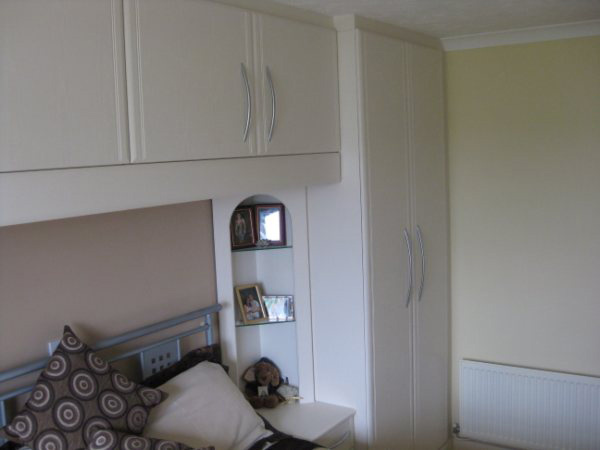 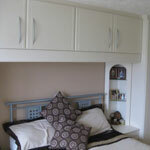 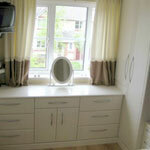 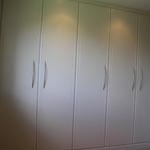 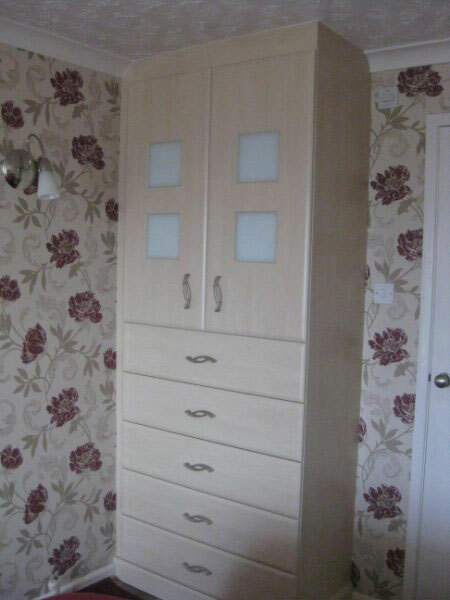 Made to measure wardrobes (so no wasted space) which fit up to the ceiling to avoid those dust traps. 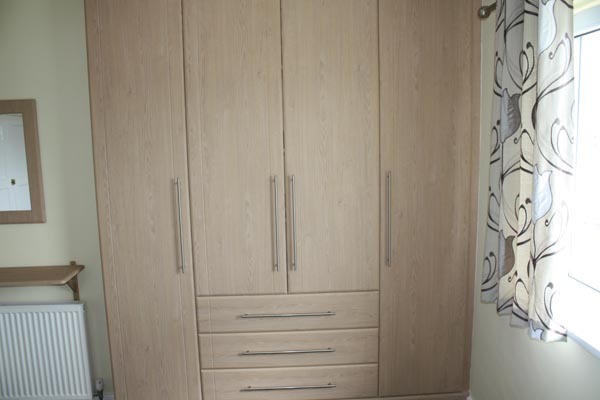 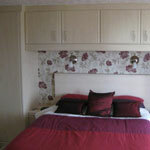 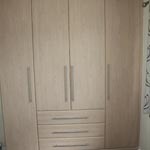 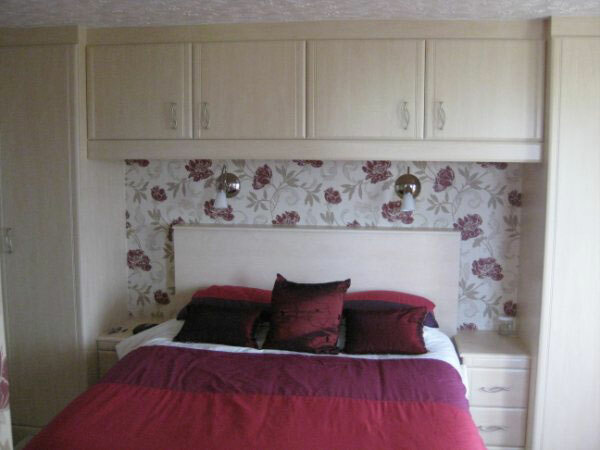 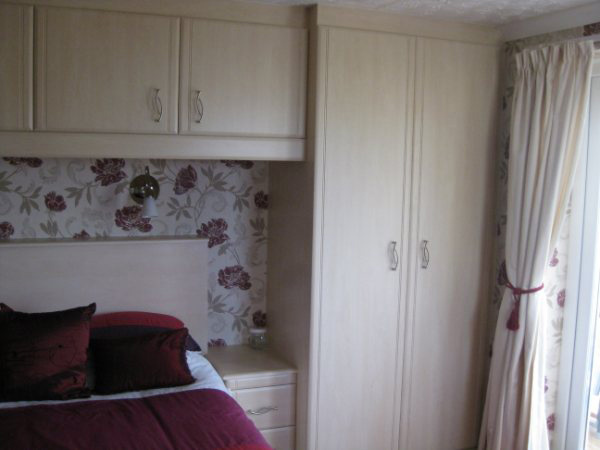 Backed as standard with a lovely Beech colour interior; All with matching cabinets and drawers. 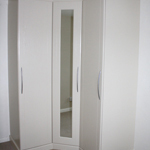 Angled ceilings and awkward shapes are also taken care of with the doors factory shaped to the angle required so that the door profile remains all around the door. 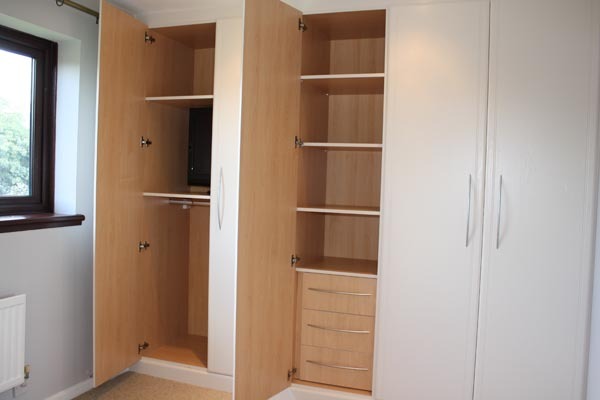 All with matching colour cordinated cabinets and drawer units which are built to last with 18mm thick bottoms and metal sided drawer boxes with a soft close option. 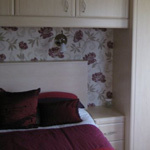 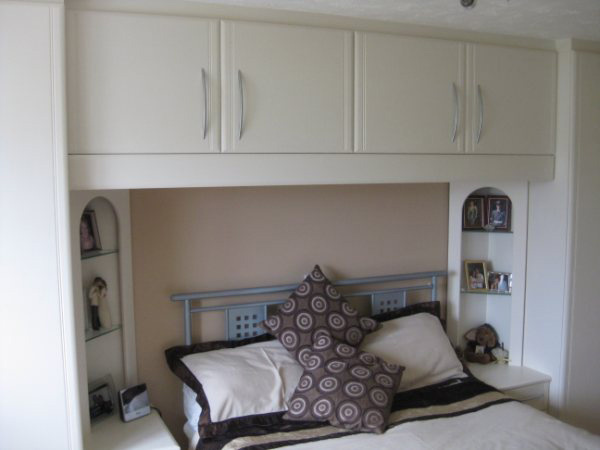 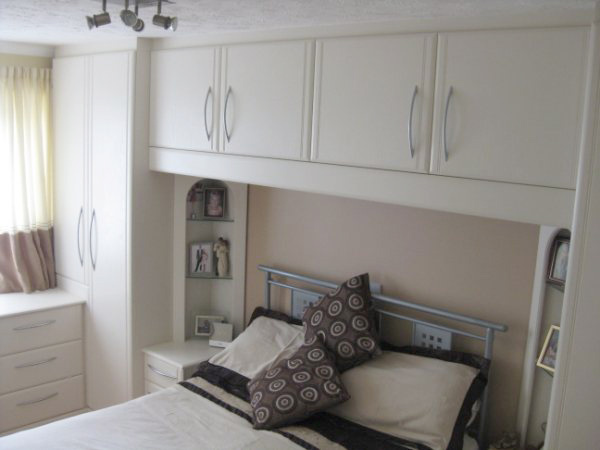 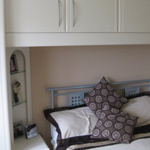 Built in beds and over the bed storage is also very popular making the most of the available space. 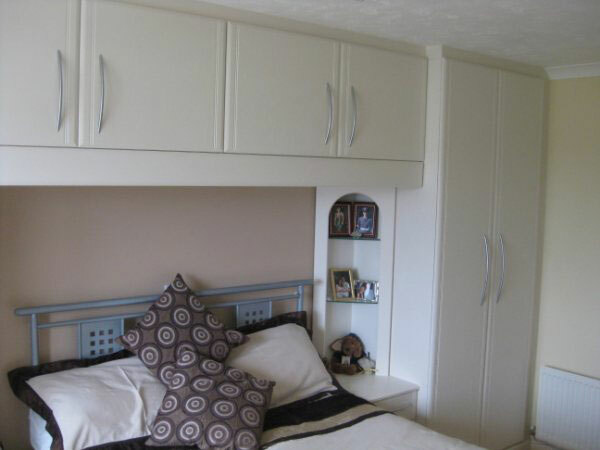 The choice is never ending and all with a full design service. 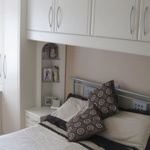 Please have a browse of the different projects we have completed. 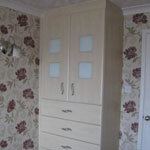 Click on a photo thumbnail for a larger image.